Lakehead Wrestling is happy to announce the commitment of Klara Patel for the upcoming season. Klara is a graduate of Merivale High School in Ottawa, being coached by Takis Zervas, Chris Schrauwen, and Sarah Stringer. 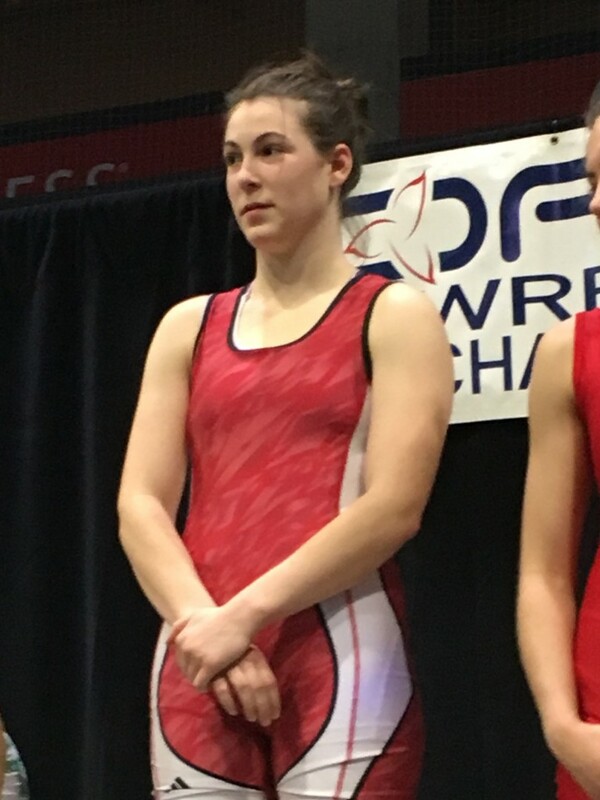 She is a 2017 OFSAA Champion (67.5 kg), a three time Provincial Medalist and a 2017 National Capital Cup recipient. “We are very happy to have Klara commit to Lakehead. She will add a lot to our team next season,” explains Coach Clayton. Klara will be taking Environmental Studies in the fall.